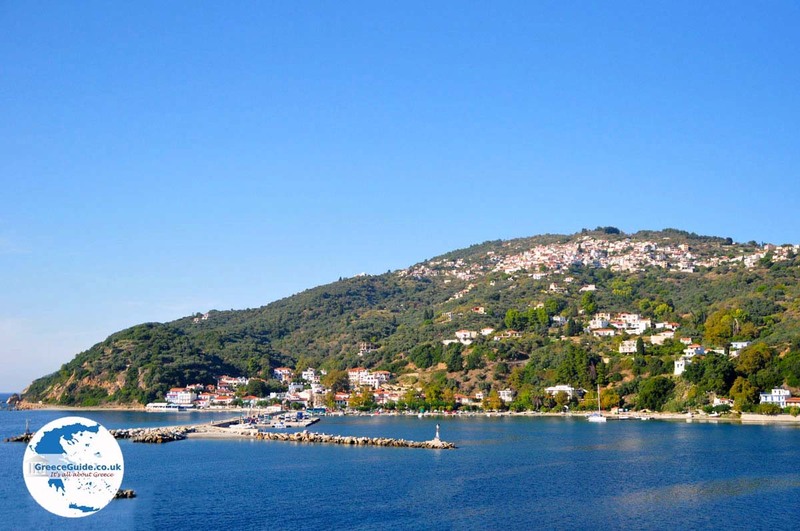 The view to the sea and the opposite islands of Skiathos and Evia is very beautiful, especially the blue colours. 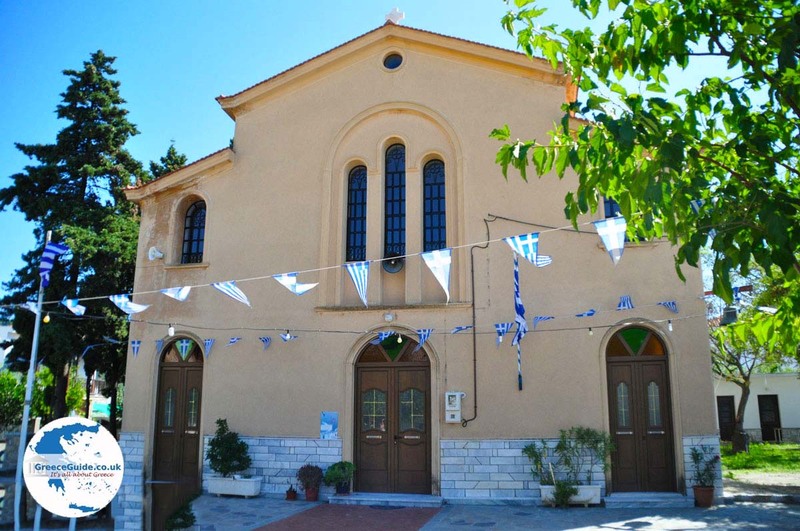 When you arrive in Glossa, then it's best to just park the car at the big church. 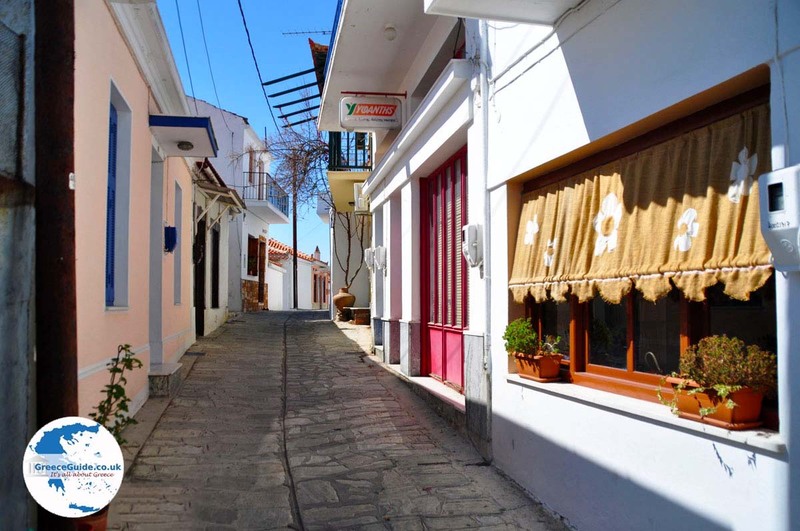 From there you can walk through the narrow streets, where no cars are allowed. 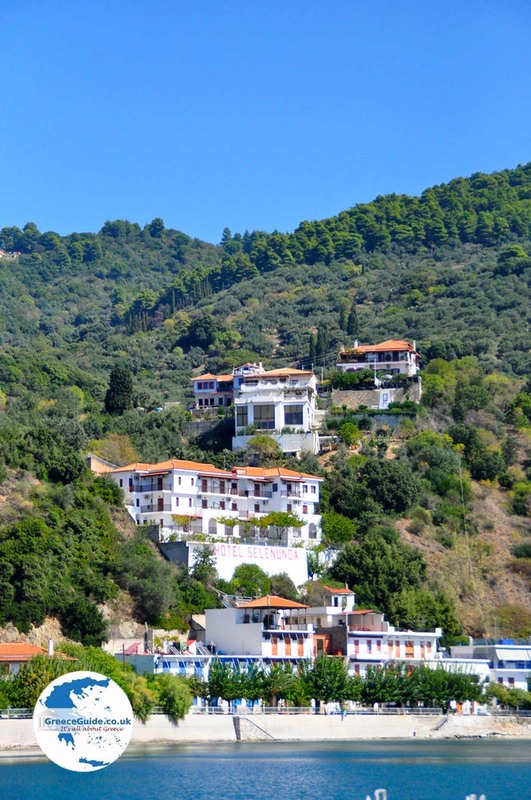 You can see many beautiful gardens with flowers and cute balconies. 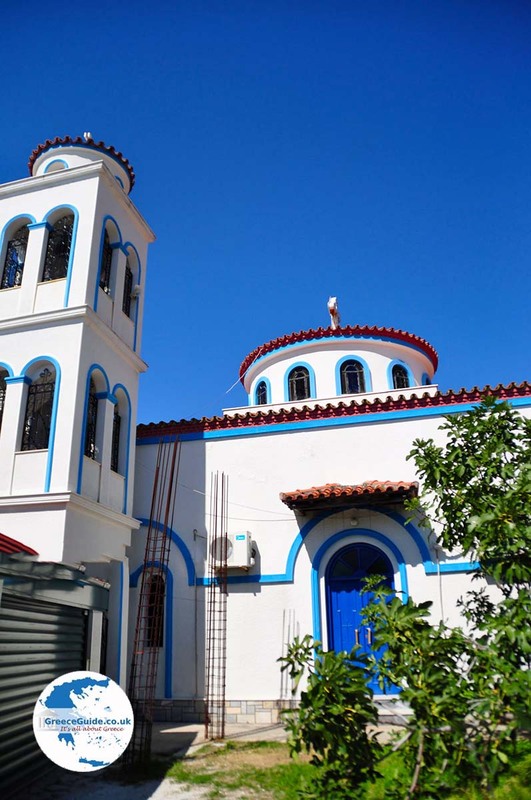 Many houses are built in the Macedonian style architecture, which you can recognise from the ceramic tiles on the houses. 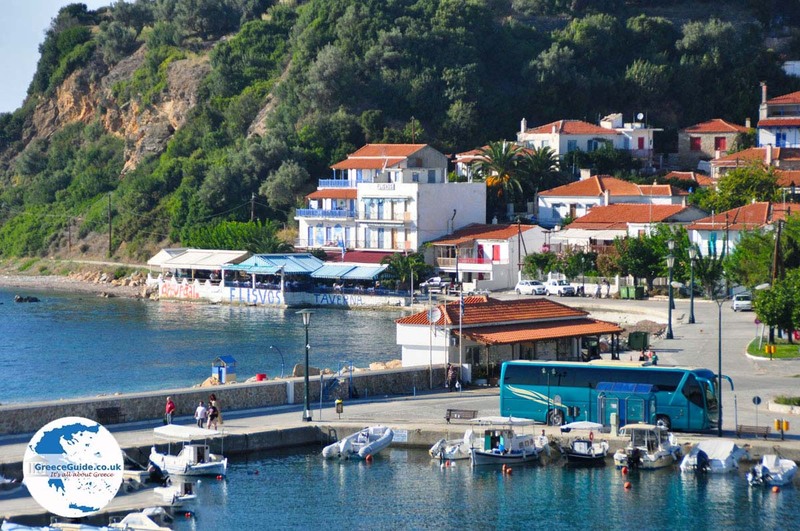 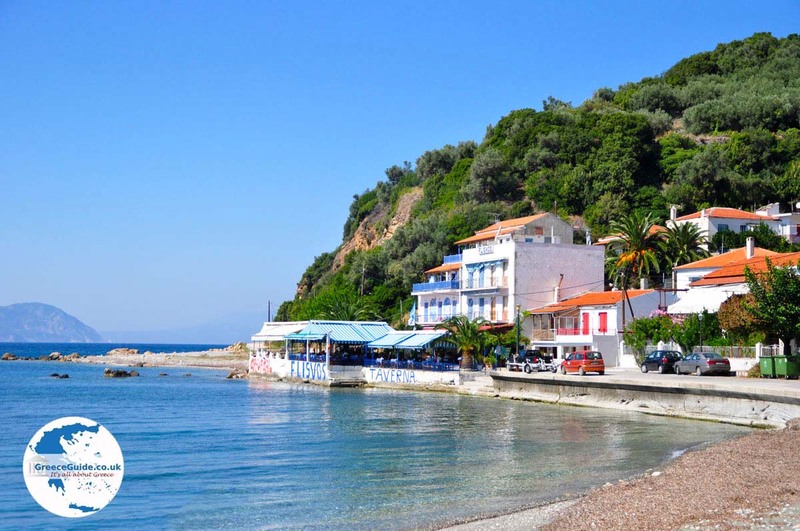 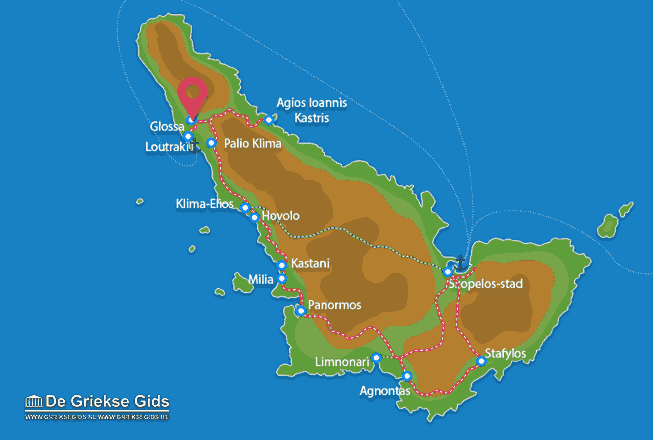 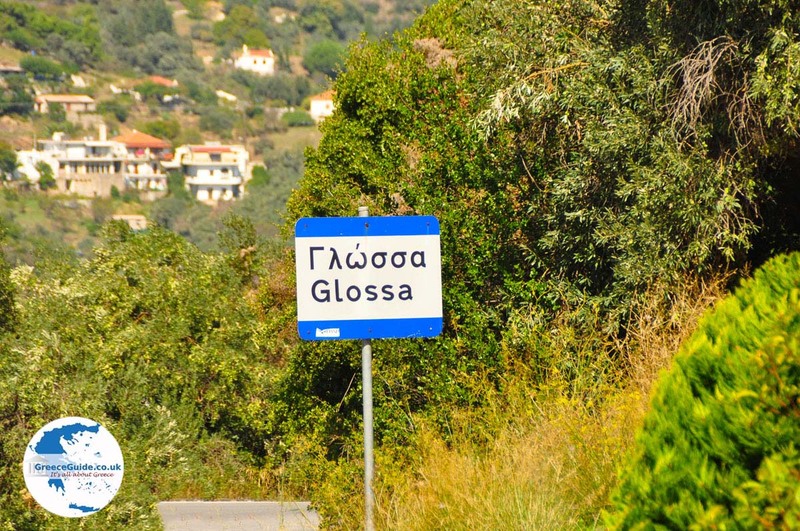 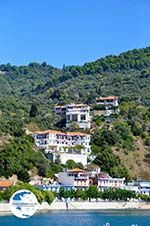 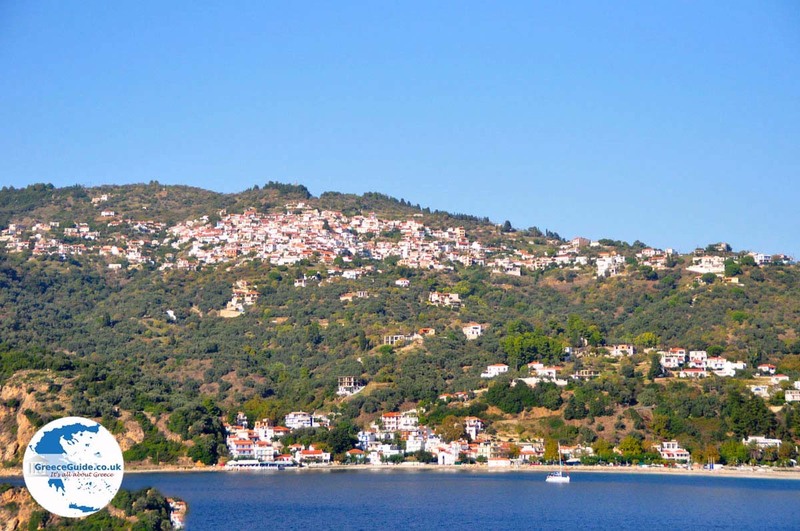 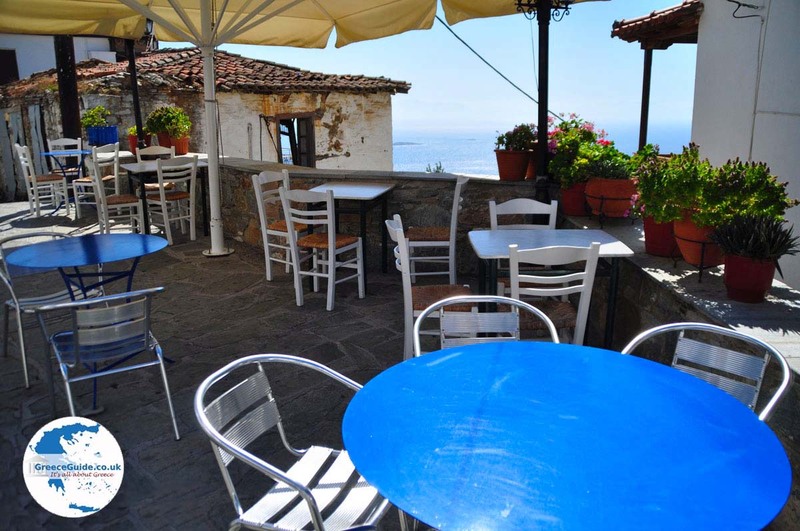 Skopelos: Where on the map is Glossa located?